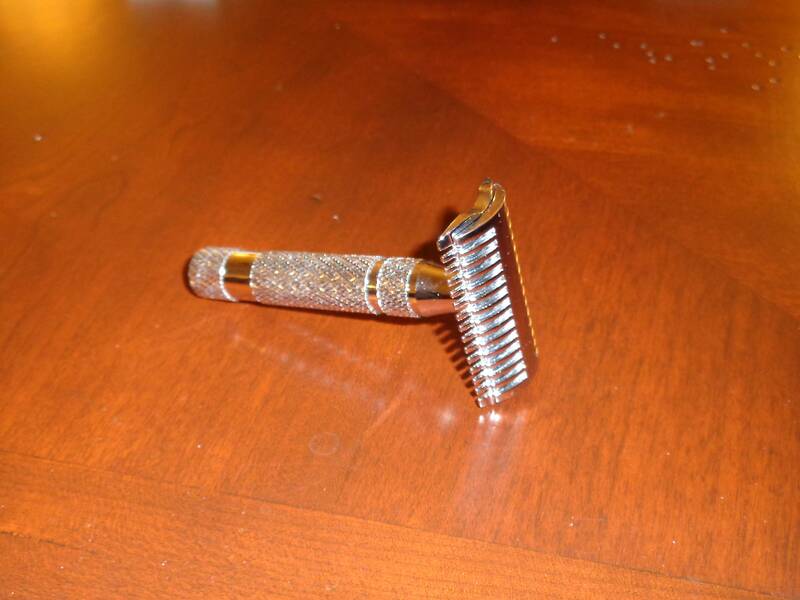 For sale is a beautiful and highly functional Phoenix Accoutrements double sided open comb self lubricating razor that is molded after the legendary Grand razor. Was purchased brand new and used only several times. 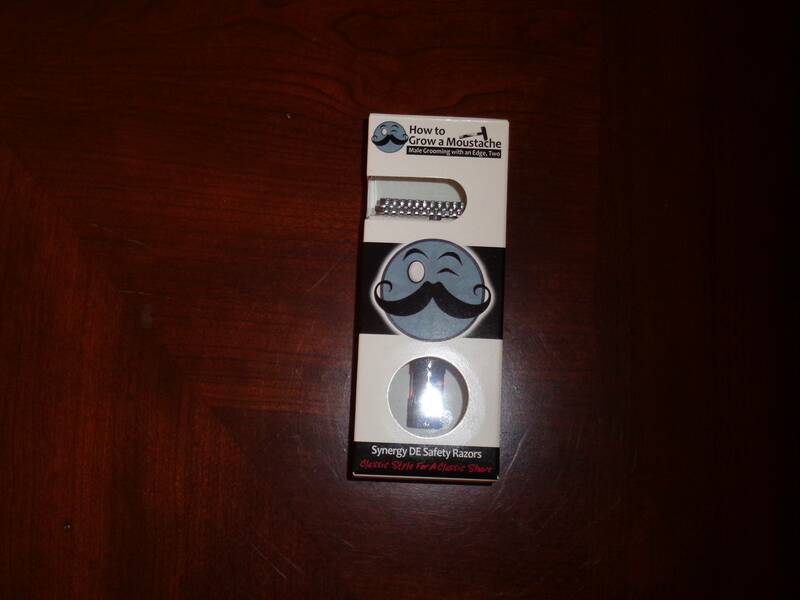 A mild razor that is a very effective shaver. $30 with shipping in the USA only. Is this a razor that HTGAM offers currently? I have it and it is an awesome little razor ! GLWTS ! what exactly does self lubricating razor mean? (01-14-2015, 05:52 AM)tti Wrote: what exactly does self lubricating razor mean? Because of the double comb setup(top & bottom plate)some of the shaving cream remains on your face after the first pass thus giving the skin a lubricating effect. It's seems to work pretty nicely. I'll bet the other lubricating effect of that head design is to add more water to your face. If you don't shake a comb razor after rinsing it, water stays in the comb and helps lubricate your lather. The Grand Shave King design should do this even more.